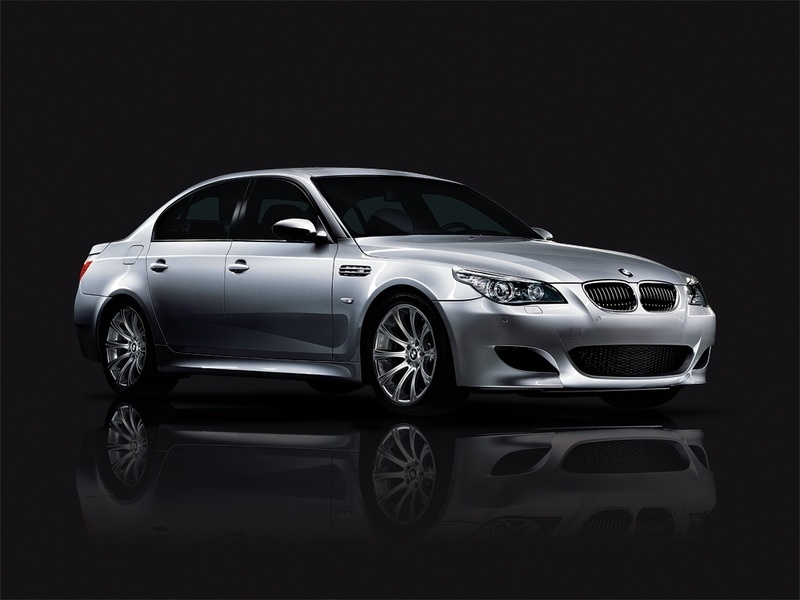 Road Test TV – It looks like BMW will have to recall some 5 Series, 6 Series and 7 Series vehicles powered by V8 and V12 engines built between 2002-2010. Also covered in the recall is the 2003 – 2010 Rolls Royce Phantom. The number of vehicles recalled could be in excess of 300,000. The purpose of this recall is to repair leaks which can develop in the vehicle’s power-braking system. This is the second setback for BMW this week. The leaks can reduce the effectiveness of the power brakes although mechanical braking may still be available to slow and stop the affected vehicles. No accidents or injuries have been reported according to BMW. This recall is one of its biggest ever for BMW North America according to company spokesman David Buchko. Whereas in the U.S. BMW has set up specific legal procedures to enact the recall, it has not done so in other countries. Outside of the United States, BMW says it is up to BMW headquarters in that country to decide what measures are the most appropriate for their market. In Britain, BMW said it is offering a voluntary recall. Owners of approximately 10,500 BMWs and 900 Rolls Royces may be affected. BMW’s announcement of the brake recall comes right after a disclosure by federal regulators in the United States that they are investigating some of BMW’s products . It appears that the investigation covers as many as 80,000 BMW and Mini Cooper models for possible loss of power-steering control. The National Highway Traffic Safety Administration disclosed Tuesday that it has received 54 complaints and “a confidential number of field reports.” “When the power steering assist stops working it requires increased force to steer the vehicle,” according to the NHTSA’s statement on its Web site. The complaints indicated that the power-steering problems may be related to a power steering pump failure, the agency said. This is bad news for BMW. BMW owners should immediately contact their local dealers to determine if their vehicle is effected by the recall. Road Test TV.